Bon Iver has announced a seventh and eight show to cap off a residency at London’s Eventim Apollo next year. 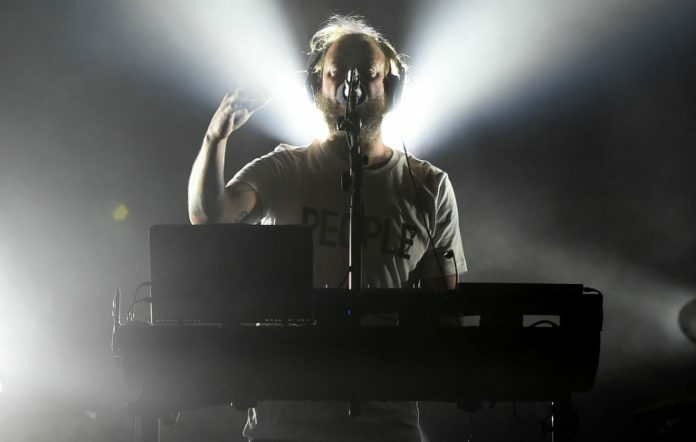 The US singer, real name Justin Vernon, will play shows on March 4 and 5, having previously announced dates at the venue on February 21st, 22, 25, 26, 27 and March 2. Tickets are set to go on sale tomorrow, Wednesday October 18, and you can buy them here. The singer recently played his latest European tour , which saw him playing Blackpool’s Opera House tonight before heading to Edinburgh’s Playhouse for two shows at the end of last month. The shows came after Bon Iver released third album ’22, A Million’ in 2016, which saw the Canadian singer ditch his folk roots for a new synth-driven sound. He also recently opened up on the 2016 U.S. election and criticised Hillary Clinton after she blamed Bernie Sanders for her loss to Donald Trump. “Hillary coming out and saying Bernie disrupted the Democratic Party, when all she did was represent the Status Quo… infuriates me,” he tweeted, adding: “Above all, for her to come out on a day like today, in a week like this and talk about this, is SO self-centered. Just like the dem party”. Over the summer, he also appeared at a festival in Sweden, joining forces with The National’s Bryce Dessner for an impromptu gig.